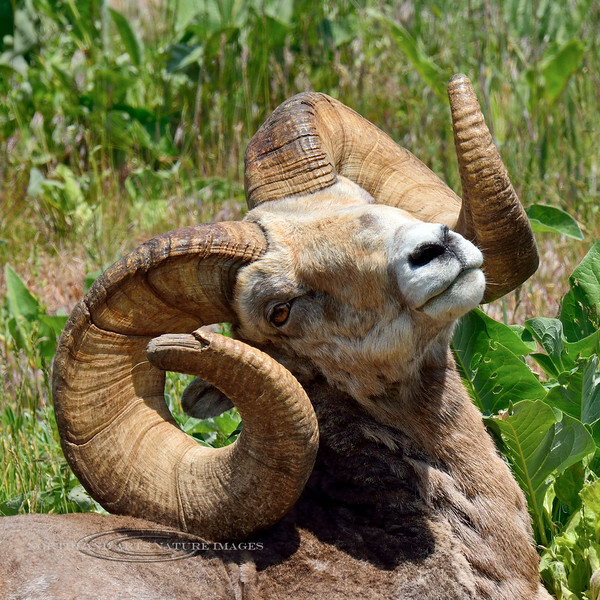 Sheep, Bighorn. Rocky Mountains, Montana. #517.1119.